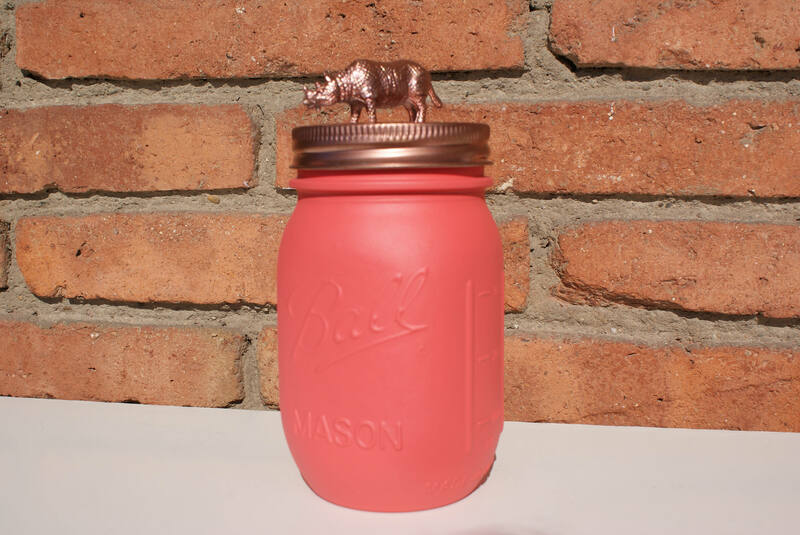 This salmon hand-painted Mason jar is the perfect decoration for any type of space and would make the perfect gift for any occasion. 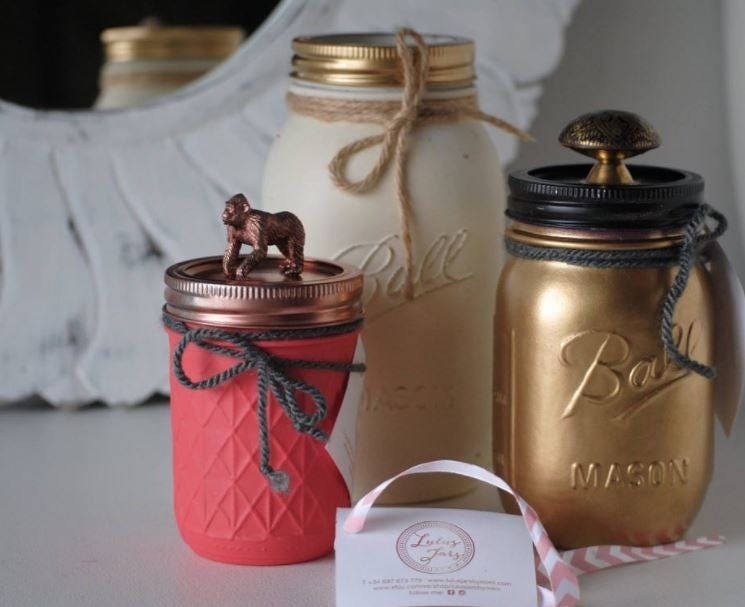 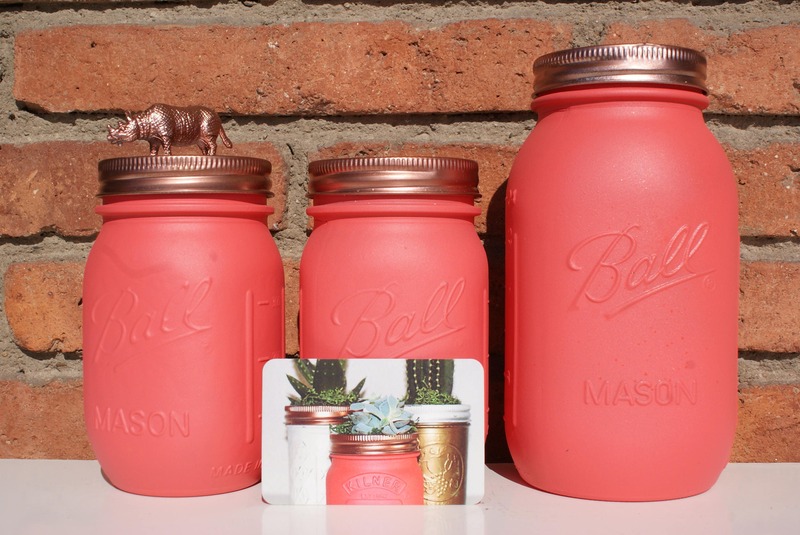 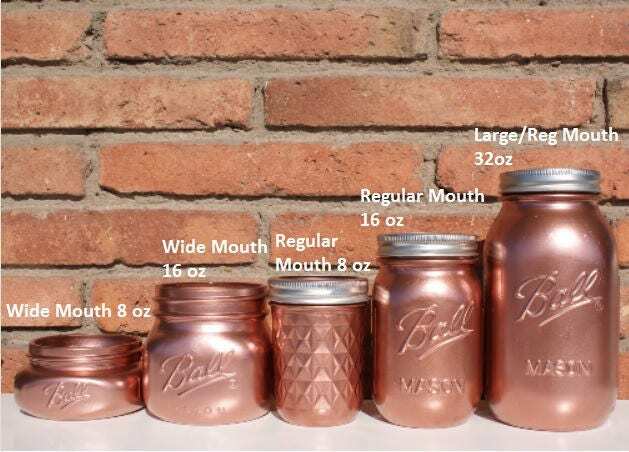 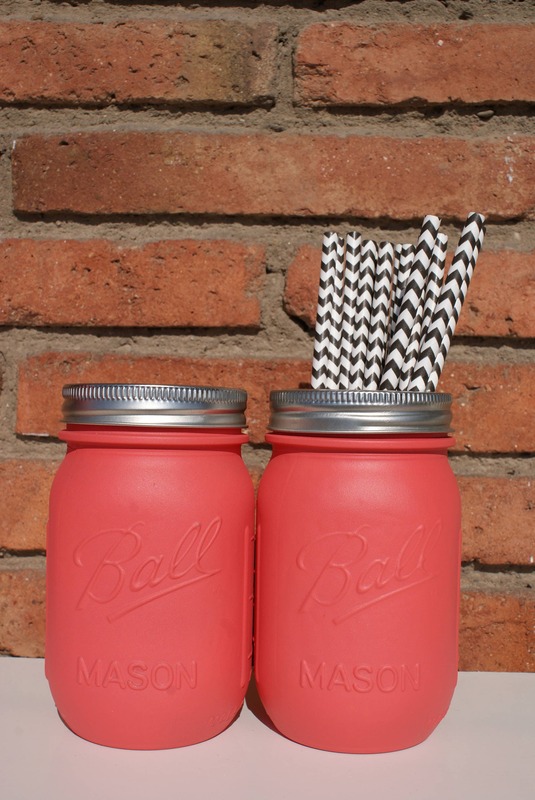 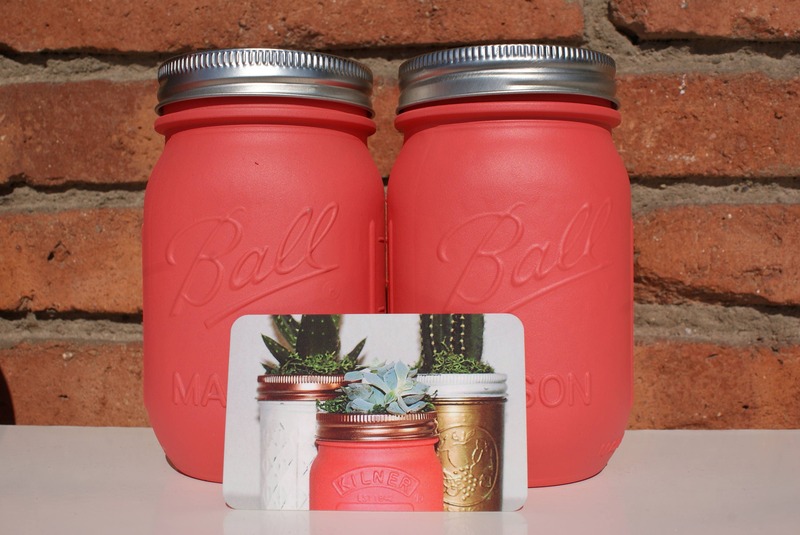 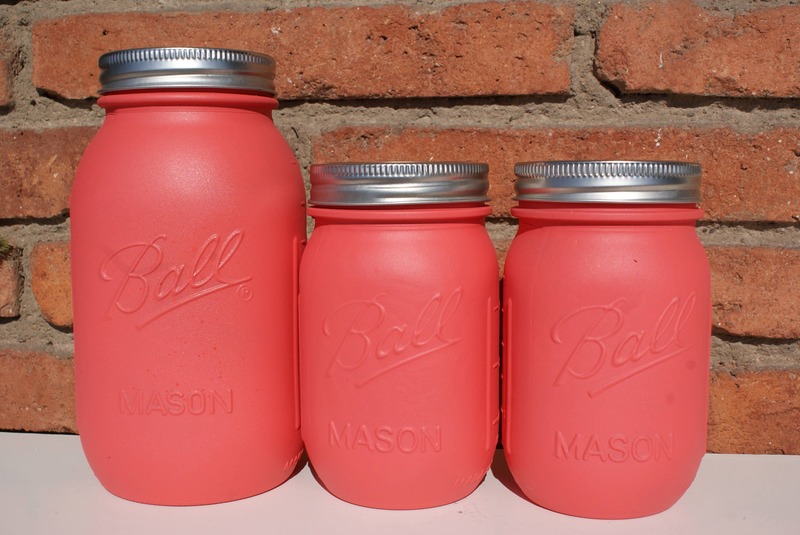 These Mason jars are hand painted on the outside in a sleek pink colour with a protective coating, giving it a boho / urban style. 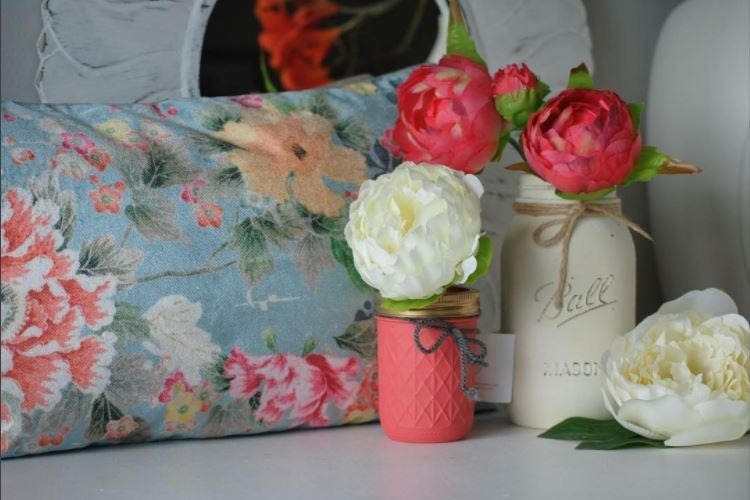 They can be used as a vase to arrange fresh flowers, as a tooth brush holder, for craft supplies or simply as centerpieces. 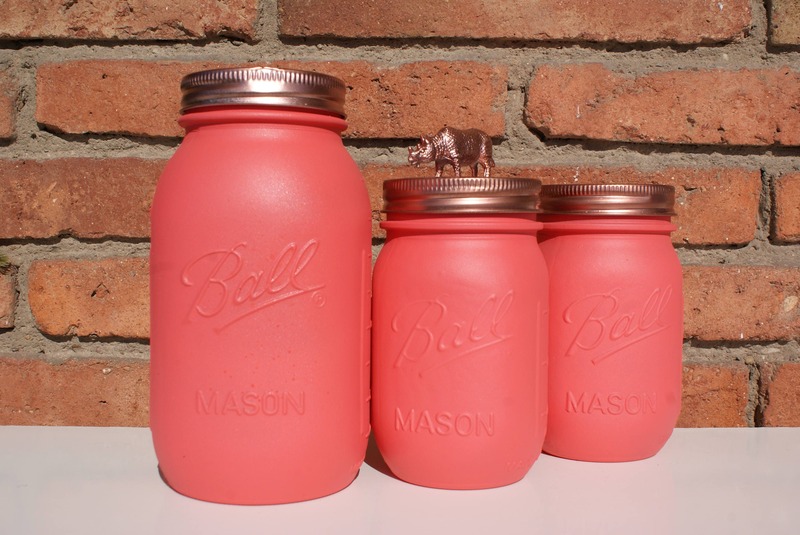 Different colours are available and they can come with a distressed finish if desired.